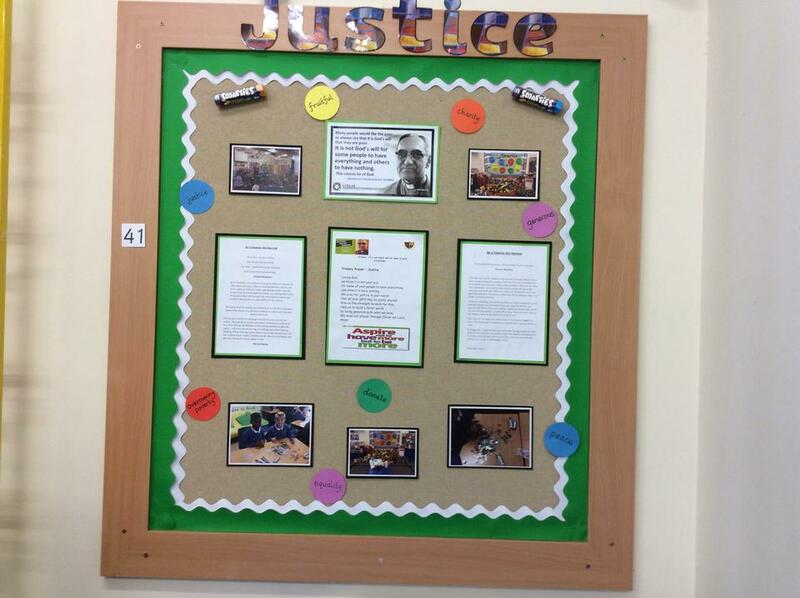 Here at St. Oswald's we have been celebrating the life and teachings of Oscar Romero. 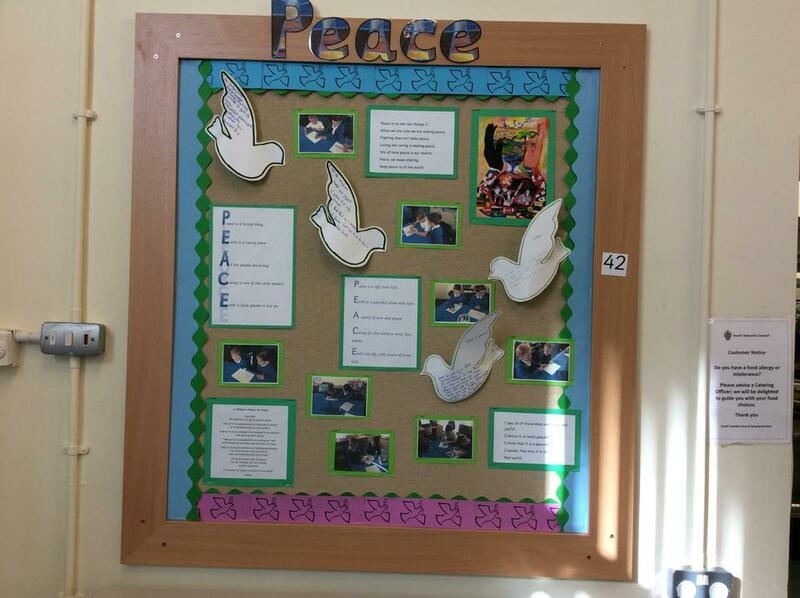 Each year group thought about one of the monthly prayer themes to display in our hall. 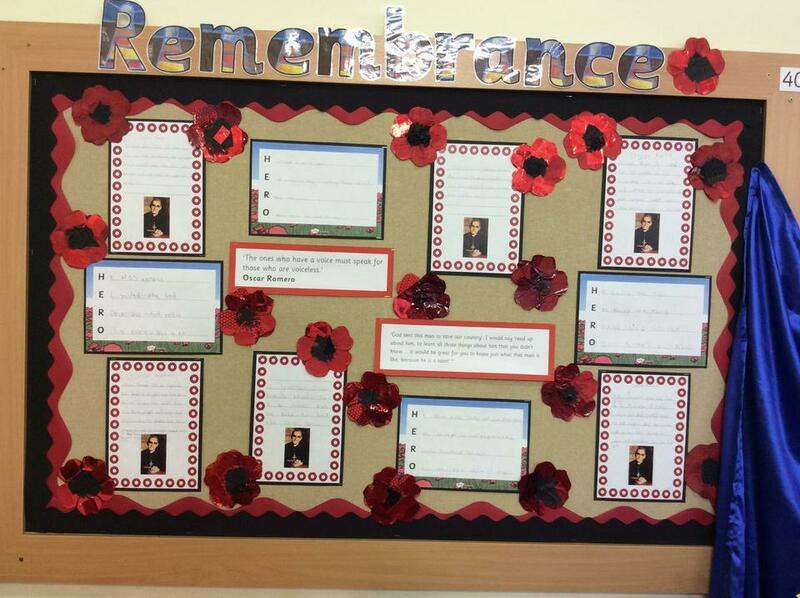 Take a look at the wonderful and inspiring work the children have created.